Merry Christmas Eve! Dashing in between the festivities of the season to share my final tangled catch-up before getting back on schedule for the new year. Today I’m wrapping up this mini-series with some odds-and-ends – tangled goodies, challenges, and my plans for tangling-related posts as we head into 2017. Hope you enjoy! 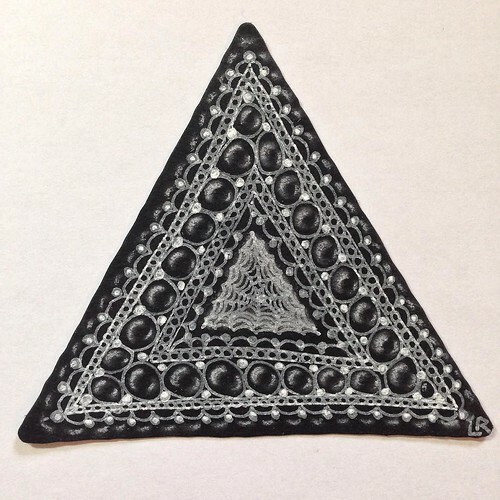 Zentangle® HQ recently released a fun new product – 3Z tiles, available in black, renaissance, and white. Of course I had to order a package to try, and I love them! 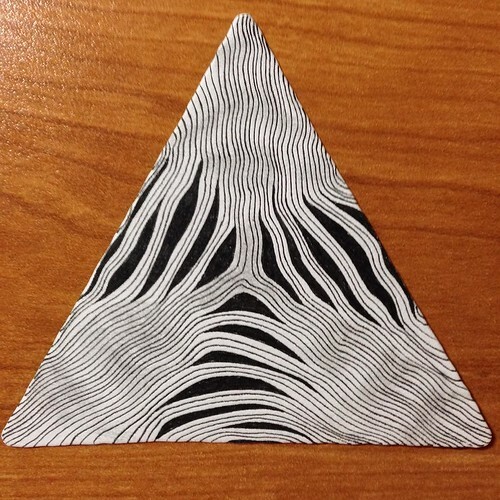 Here’s my first 3Z effort on a black tile with white gel pen. While out doing some Christmas shopping I stopped for a coffee break and, as I stood in line waiting to place my order, noticed this new-to-me product – a three-pack of “Create Your Own Starbucks Card” gift cards with accompanying mini Sharpie. 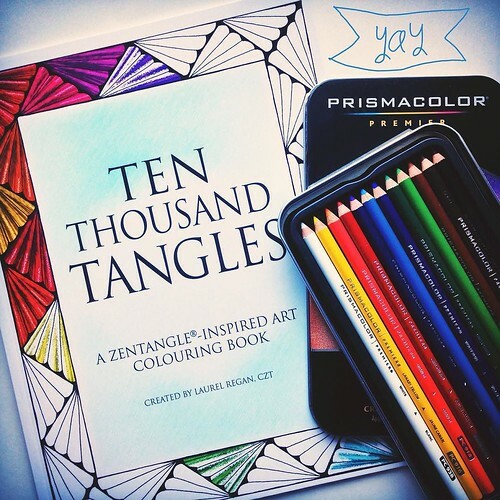 Since any blank surface is a canvas on which to tangle, you probably won’t be surprised to know that I snapped up a package of these little delights and got to tangling! Create Your Own Starbucks Cards – tangled, of course! This season, for the first time in years, Peter and I actually mailed out a number of Christmas cards to family and friends around the world. 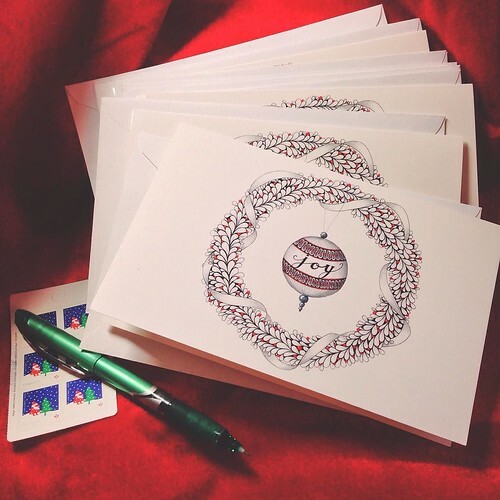 The recipient list was, by necessity, limited by horrendous postage costs, but it was lovely to sit down and write out greeting cards to some of the loved ones in our lives. 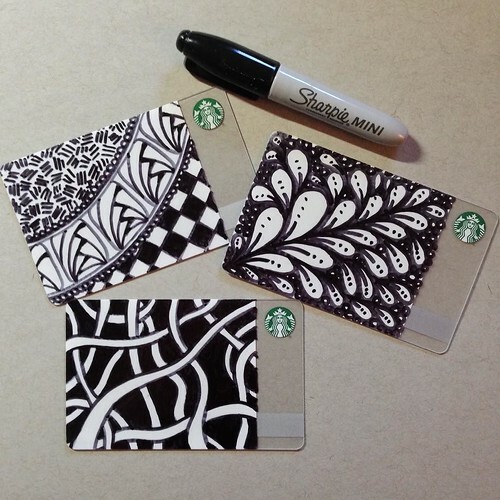 A bonus for me was having pride in being the creator of the design on our cards – something that I probably wouldn’t have had the confidence to attempt in my pre-Zentangle years. An unexpected and delightful surprise this holiday season has been stumbling across a couple of photos in my Facebook feed posted by friends of friends, each displaying one of my custom-designed tangled products. The first picture I saw included one of my “Joy” greeting cards propped up on a shelf, which must have been sent to the recipient by one of my friends (who had purchased a package of my cards for herself). The second featured an assortment of gifts an individual had received which included a copy of my colouring book, purchased by another friend of mine. I feel blessed to have so many supportive people in my life, and the extra treat of being surprised by random photos of my creations in the homes of total strangers really is the icing on the cake! 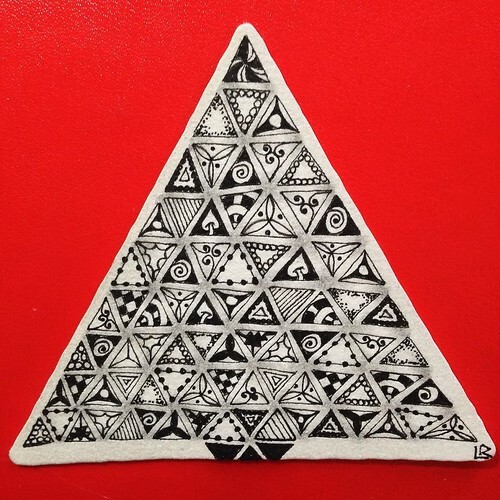 The fun folks over at Zentangle HQ hosted a holiday challenge this year called Twelve Days of 3Zs. I dove in eagerly and with great intentions, but only managed to finish the first two days. Oops! Still, it was fun experimenting with the new tiles, even if I did end up dropping out early! 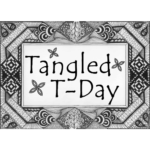 Now that I’ve completed 100 Tangled Tuesday posts, I’m going to try something ever-so-slightly different in 2017 – Tangled T-Day! 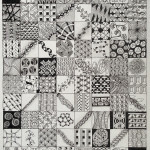 Instead of limiting myself to one specific day of the week (i.e., Tuesday), I’m going to expand my options to sharing my tangling-related updates on Tuesday and/or Thursday, depending on what’s been happening as well as my schedule on any particular week. I’m hoping that making this slight change will give me a bit more flexibility. For example, if on a given week I have a lot to share, I’ll be able to split up long epics into two smaller and more manageable posts – and, on busy weeks where I’m not able to fit in a Tuesday update, I can post on Thursday instead of waiting until the following Tuesday (and getting behind in the process). This isn’t much of a change, I know, but I think it will help me to stay on track when it comes to posting more consistently throughout the coming months. Thank you so much, Deanne! 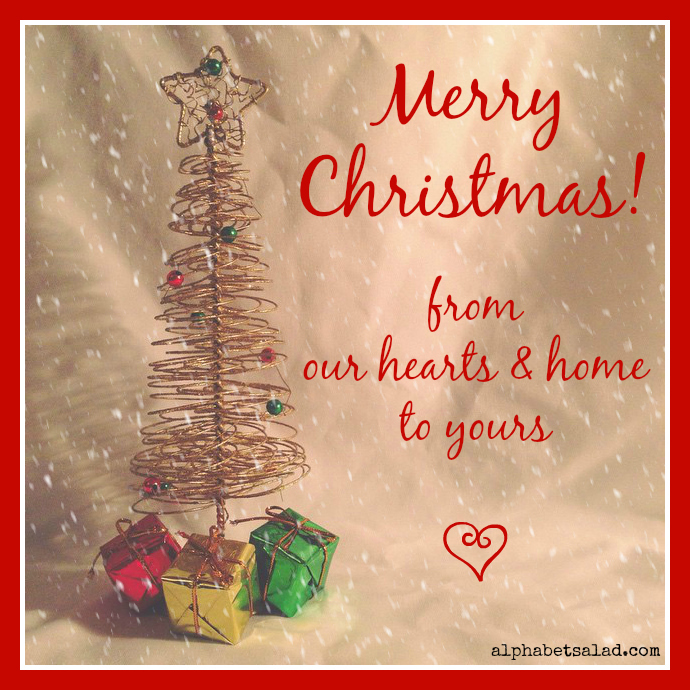 Have a beautiful holiday season!